Get a conceptual, instinctive, social and connected development experience that gives you the freedom to design the way you want. Easily develop, review and select mechanical and stylized concepts before committing to detailed design and manufacturing. SOLIDWORKS Product Designer (SWPD) provides complementary design tools that augment existing CAD solutions for engineers creating conceptual mechanical designs. Bring your sketches to life with solidThinking Evolve. Utilizing Evolve, you can generate conceptual 3D models that serve as a base for further design all from a sketch. Reduce your time-to-market with a streamlined real-time rendering in the concepting phase of your process. Reverse Engineer scan meshes, polygonal meshes and redesign SOLIDWORKS bodies. You'll find dealing with organic and freeform shapes has never been easier. SOLIDWORKS Industrial Designer (SWID) is a concept design tool that allows you to quickly generate multiple industrial design concepts in response to a design brief. It offers unique tools for the rapid creation, manipulation and modification of designs using native and imported geometry. Create high-quality "Class A" surfaces in SOLIDWORKS using simplified push-pull modeling. Power Surfacing from nPower Software is a revolutionary SOLIDWORKS add-in that will fundamentally change the way that engineers and designers design parts in SOLIDWORKS. 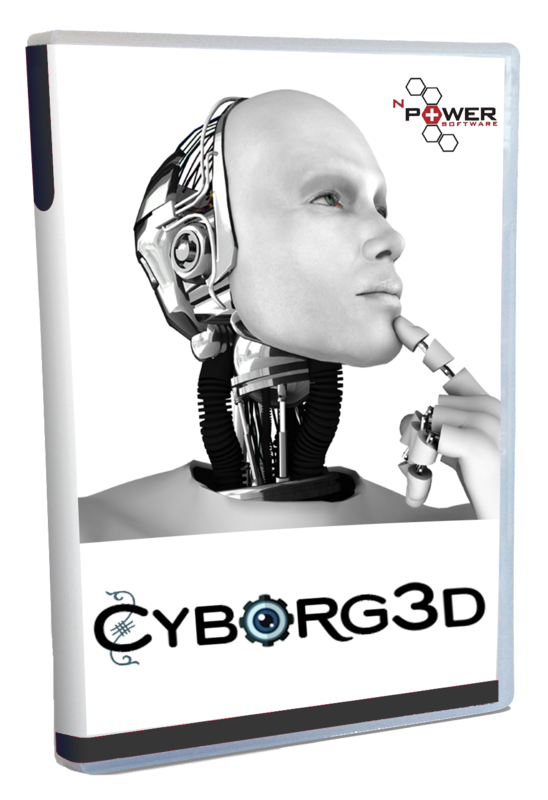 Cyborg3D is a standalone 3D modeling software platform that uniquely combines organic surface modeling (subdivision surfaces) with precise, parametric CAD (NURBS solids & surfaces) modeling. Learn the tools that will enable you to create concept designs how you want and where you want, and to collaborate with colleagues and customers around the globe.